Chandler Heating, Cooling & Refrigeration is proud to serve the Millersport community! About Millersport, OH - Happy to be your hometown Heating & Air Conditioning Contractor! The Village of Millersport is located in the northeastern corner of Fairfield County, Ohio, approximately eighteen miles southwest of Newark and thirty miles east of the capital city of Columbus. Founded in 1825 by Mathias Miller, Millersport was a busy trading port on the Ohio-Erie Canal during the early to mid-1800s. Today, the Village is home to a population of more than 1,200 citizens who enjoy the convenient proximity to the big city amenities of Columbus, and the beautiful seasonal climate that graces the region with hot humid summers, cold snowy winters, and gorgeous mild weather during spring and fall. Situated on the southern and western banks of Buckeye Lake, Millersport abounds with opportunities for outdoor sports and recreation. Summertime activities on the lake include boating, sailing, fishing, canoeing, hunting, picnicking, and swimming, while wintertime ushers in such cold weather sports as ice-skating, snowmobiling, ice fishing, and motorcycle racing on the ice. 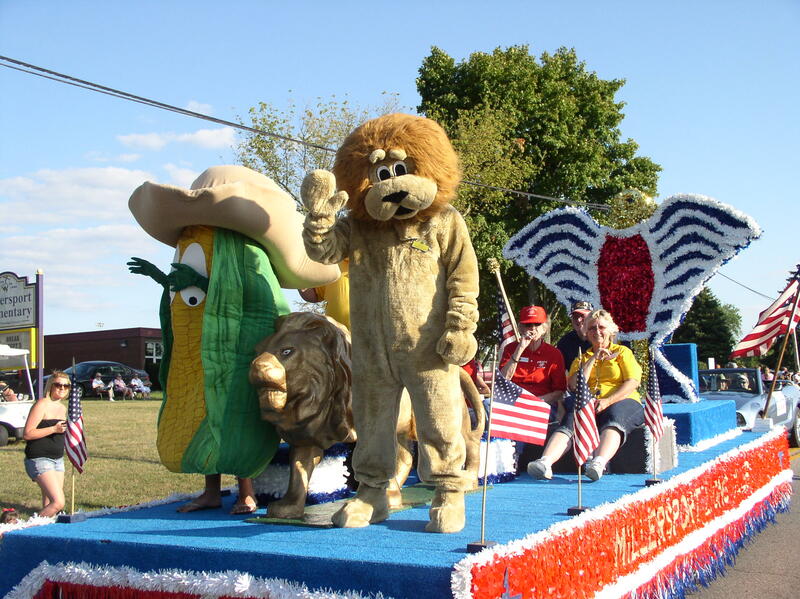 Millersport is known far and wide for its Sweet Corn Festival, held annually in historic Lions Park the Wednesday through Saturday before Labor Day. Delicious foods, midway rides, tractor pulls, square dancing, fun contests, farm animals, historical exhibits, and top-name country music entertainers are just some of the delights awaiting festivalgoers each year! Millersport’s friendly citizens and small-town charm create a warm and welcoming environment for residents and visitors alike!